With its historic charm and gorgeous landscape, Nantucket Island is the quintessential east coast getaway spot. While it's a favorite vacation spot, Nantucket is also the perfect location for a corporate meeting or retreat for any team. 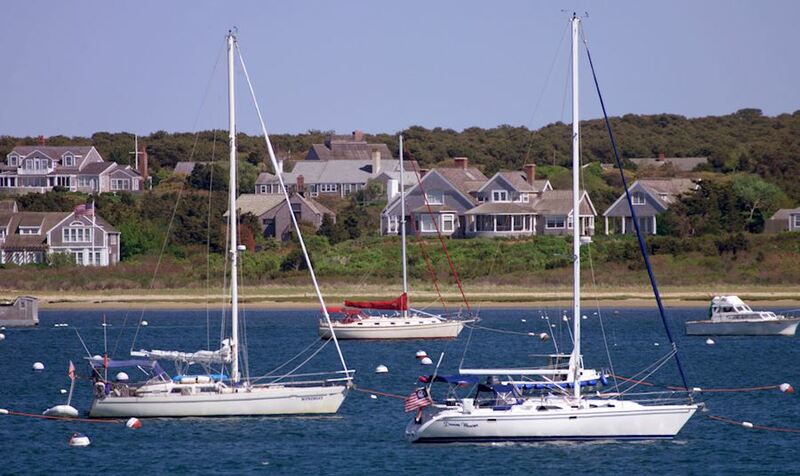 Just 30 miles off Cape Cod, the island is accessible year-round by both airplane and ferry. Click here to view traveling options to the island from various east coast cities. Once on the island, there are countless things to do, see, and experience with your team — in addition to your meeting of course! Here are our top five picks for an unforgettable corporate retreat. 1) Absolute Sport Fishing — Talk about team bonding. 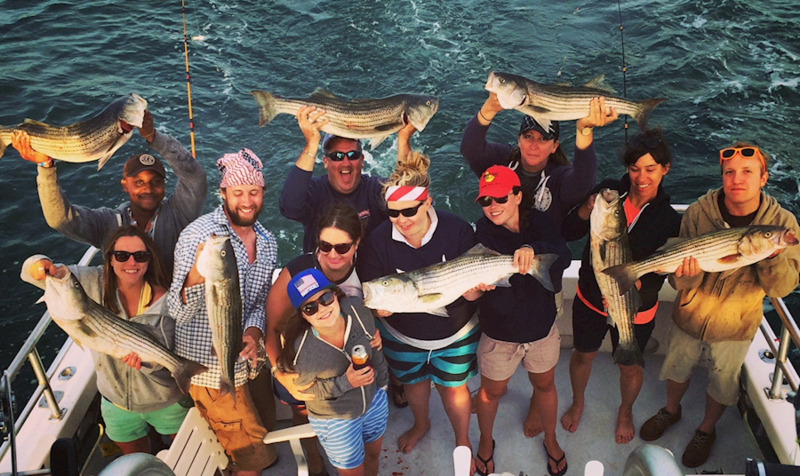 Venture out with Captain Brian Borgeson and crew on Nantucket's largest (40 foot) fishing boat! Choose between a 2.5 hour, 5 hour, or all day adventure at sea. The Absolute Sport Fishing boat is equipped with a full service bathroom and can accommodate up to 28 people. 2) Paddle Boarding 101 — Start the day on the water! 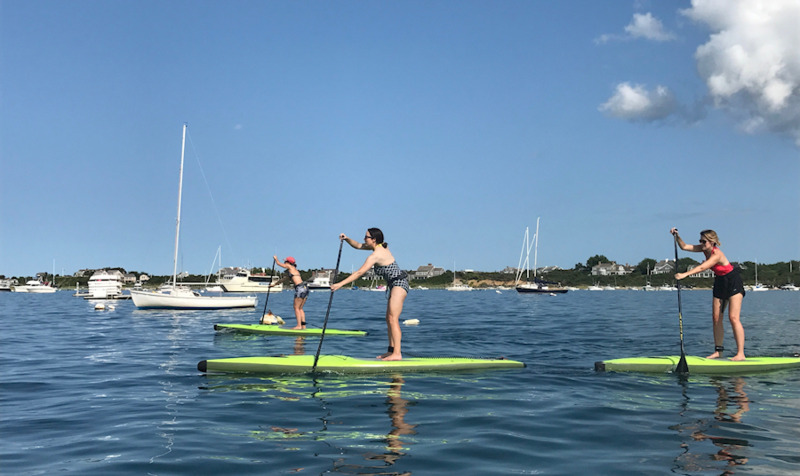 Paddle Nantucket provides intro classes for groups to learn the ins and outs of stand-up paddling. The team will instruct on how to use every piece of equipment, maneuver the board and which paddle strokes are best pending on the wind and water conditions. Paddle Nantucket will provide all necessary paddling equipment, first-aid kits, water, sunscreen and insect repellent. 3) Explore the Island by Bicycle — While staying at the White Elephant or White Elephant Village, complimentary use of their Priority Bicycles is provided to all guests! 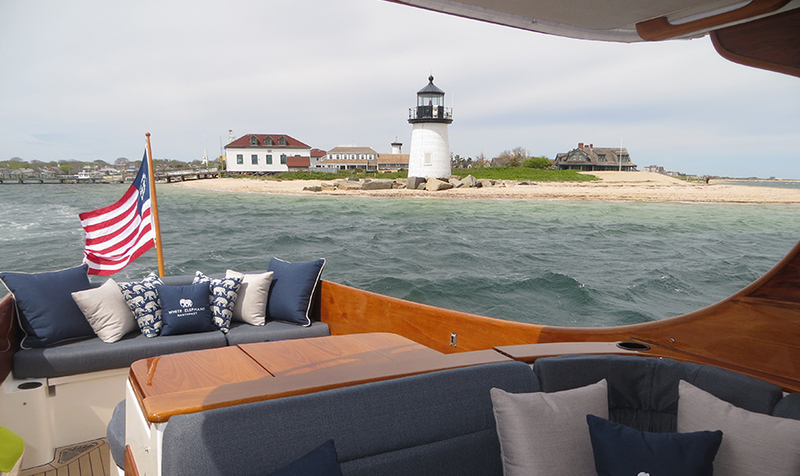 Enjoy a ride around the island exploring all it has to offer: Jetties Beach, 'Sconset, Brant Point Lighthouse, Main Street, Cisco Brewery and so much more. 4) Hinckley Boat Cruise — Long day of meetings? End the office day a little early for a happy hour on the water in a Barton & Gray Hinckley Yacht. Cruise around the island and enjoy appetizers and cocktails while taking in the sights and sounds the Nantucket coast offers. A relaxing evening that's always a crowd favorite. 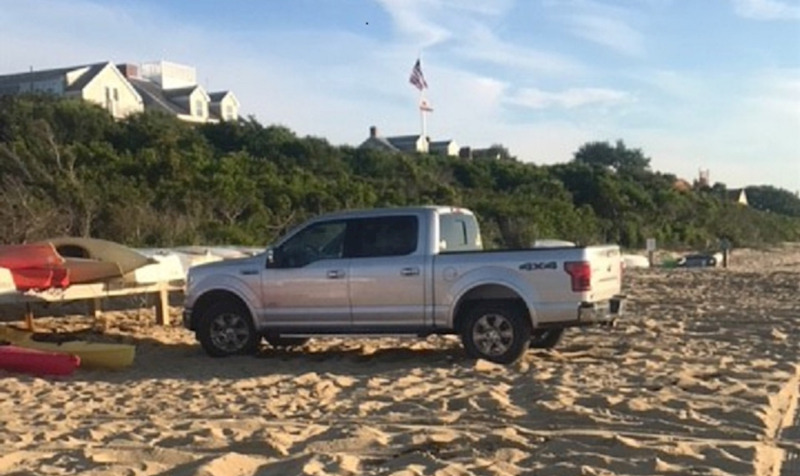 5) Jeep's on the Beach — One of the most "Nantucket" things to do while on the island! With Affordable Rentals, take advantage of the many miles of beaches to do some serious off-roading. Affordable Rentals offers multiple car types (up to 7 passenger Dodge Durangos), as well as coolers, chairs and umbrellas for the perfect beach experience. 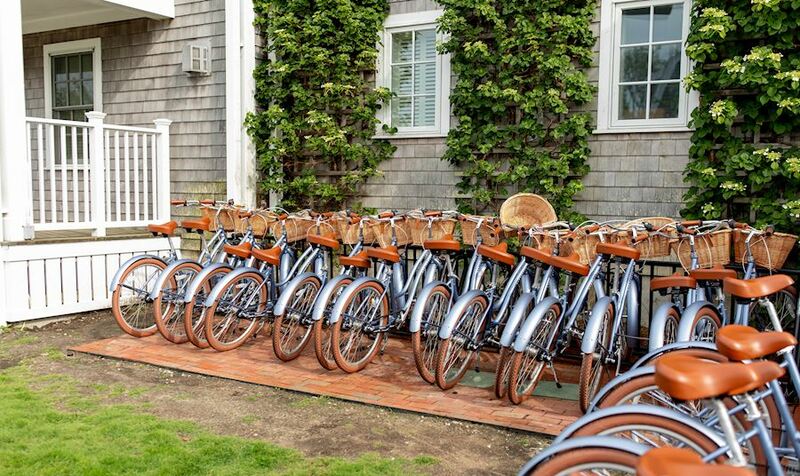 Nantucket is the perfect location to host any business meeting or retreat, while getting a very "island" experience without having to go far. This Fall, save 30% when you book an all day meeting package on Monday - Wednesday, during October and November 2018. Learn more about this limited time offer here.